Volkswagen first saw success when it introduced its unique Campervan to the motor market, and more recently, the company's popular Golf hatchback has cemented its popularity as a manufacturer. 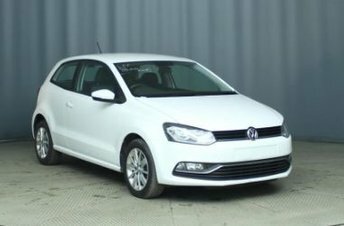 If you are looking for exceptional build quality and an upmarket feel, Volkswagen cars are a great option. 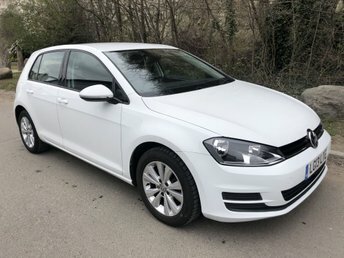 When you start your search for a used Volkswagen car in the Grays area, there is nowhere better to begin than Rykel Automotive Group. We have an outstanding selection of Volkswagens for sale and we would love to help you find yours! Come to Rykel Automotive Group in Grays today and drive away the perfect used car for you!